Why pay the same price to do it yourself? We eliminate you from having to drive to the pool store, buy pool supplies, check and balance your pool chemical levels. 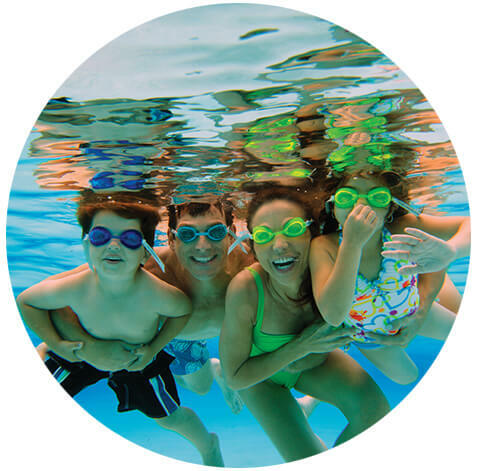 Enjoying your pool with you family at any time should be accessible at any time, but a pool requires time and work. Let Coastal Chemical Pools keep your pool crystal clear at all times. 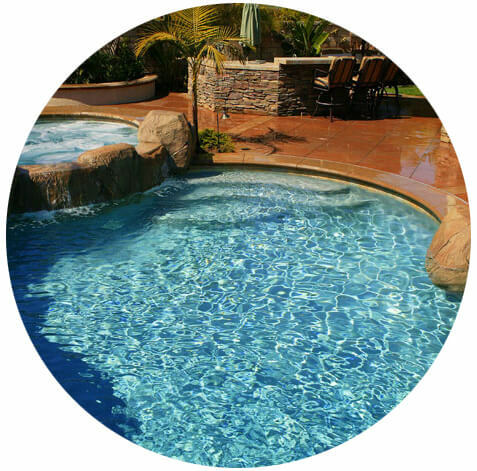 Our Economical Service provides you a crystal clear pool without you having to do it yourself. We provide you the pool chemicals and a technicians to clean your filter and maintain all levels. Chemical balancing for your pool. We can also offer you a full-service pool cleaning instead, but most of our customers go with the popular chemical pool balancing Economical service. 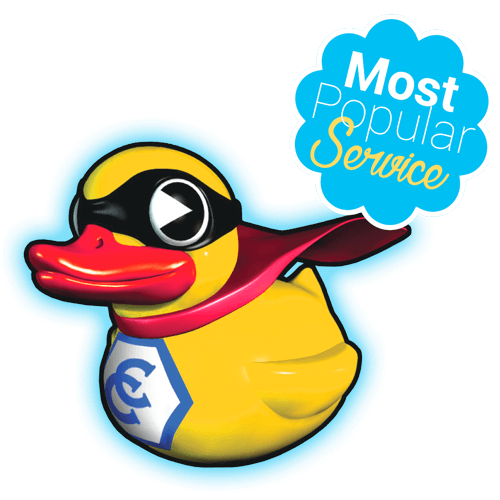 *Every new customer gets a chance for a full year free of service. One customer per year chosen. Every customer is entered each year. I purchased my home in 2004 and moved to Florida. I found Coastal Chemical on Google and have been using them ever since. These guys are great!! I couldn’t ask for a better pool servicing company. These guys are the best! 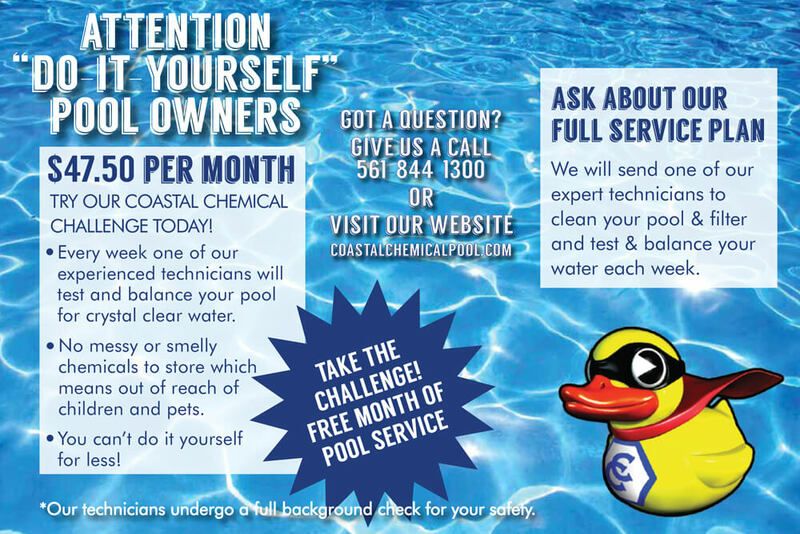 Coastal chemical pools handles my pool and all of my family members pools as well. A++ service. I’m writing you guys to let you know that I have been a loyal customer for the past 10 years. I just wanted to thank you for your outstanding service, thanks! I haven’t had any complaints with this company. They service my pool and show up consistently. They handle just balancing my pool chemicals and cleaning my filter. Thanks guys!!! We eliminate you having to buy pool supplies, maintain and balance your chemical levels, we handle all of that for you! We are the best West Palm Beach Pool Chemicals company. 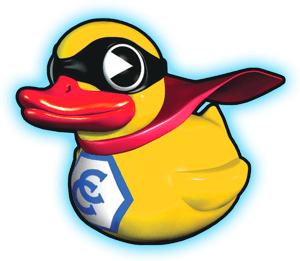 Coastal Chemical Pools Inc. is one of the first Pool Chemicals company started in Palm Beach County. Been in business since 1982 and offer the lowest rate when it comes to our most popular Economical Pool Chemical Balancing Service. 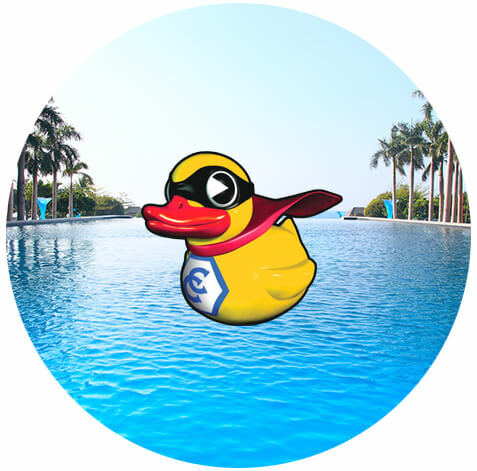 If you are looking for the best Pool Supplies West Palm Beach company, Get Started by clicking the button below. Then choose your service and complete the form on the page there for after.